There is one further common aspect of all these asset classes. We have seen that business cycles from time to time create monetary environments that are conductive to asset bubbles. However, people will recall past crashes for a while, and this means that whatever asset people bought in the last bubble will rarely be chosen for the next. This leads to a systematic bubble rotation. 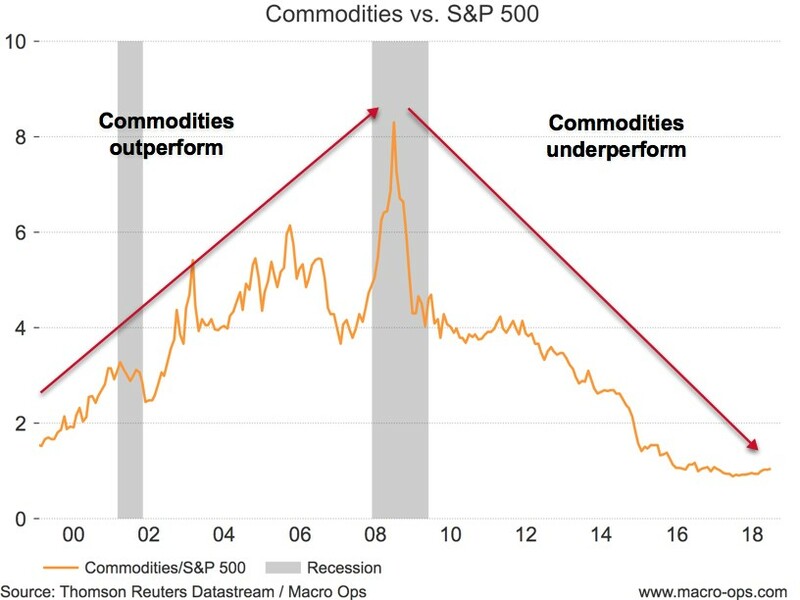 There was a bubble in precious metals/diamonds in 1980, for instance, and then in collectibles (and Japanese land) in 1990, and then in equities in 2000. 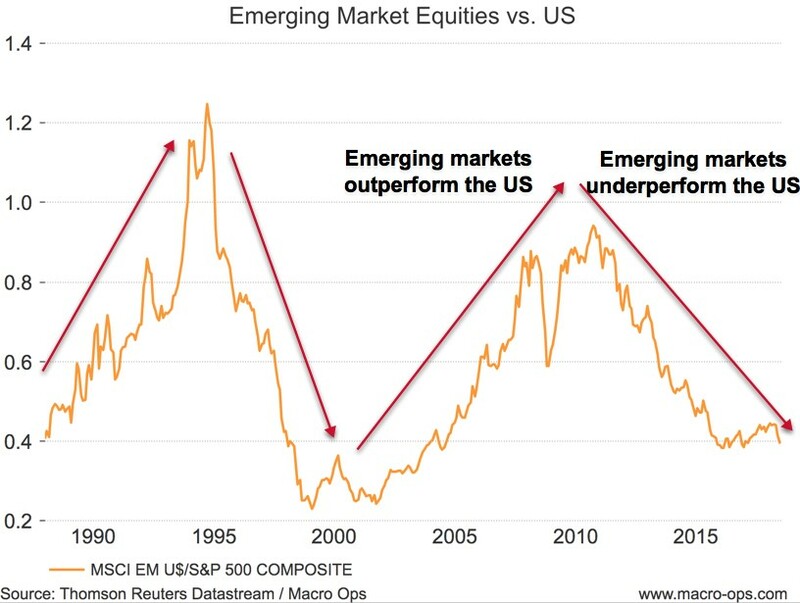 Since trading and investing is a game of comparisons, we evaluate all assets on a relative basis and then choose to buy one thing over another. Using The Principle of Bubble Rotation we can underweight assets/sectors/industries that may look attractive at first glance but are unlikely to outperform for the simple reason that they did so in the prior cycle. Let’s look at the outperformers from the last cycle and see how they’ve done in the current one. So far each of these assets/sectors/industries have adhered to The Principle of Bubble Rotation. 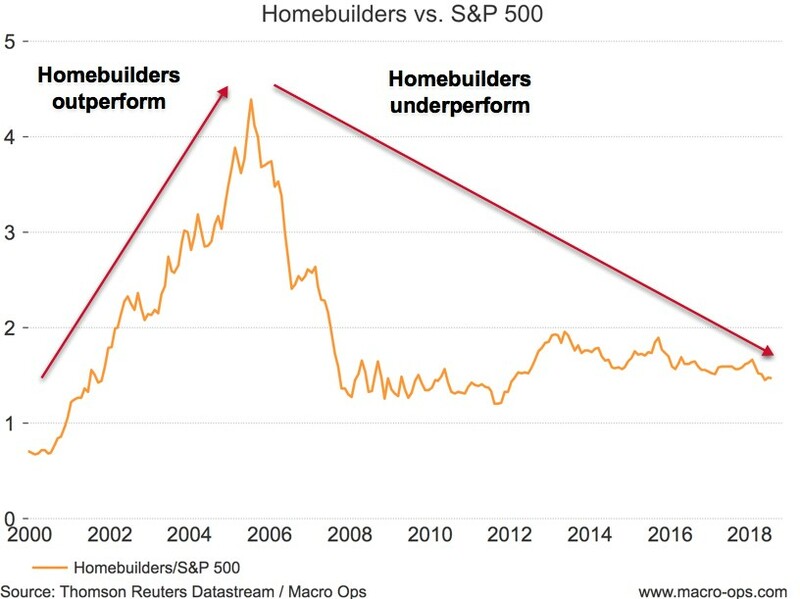 Psychological: Investors who were burned buying into a bubble in the previous cycle are likely to be hesitant to buy into those same assets in the next. We call these “event echoes” where the psychological scarring from a jarring market event affects investor behavior well into the future. This usually takes two cycles to reset because most investing careers don’t last much longer than that. Capital Cycle: Asset bubbles are born from overoptimism. This optimism attracts capital and competition which leads to large amounts of capital expenditure into future supply. This leads to over-capacity which takes the subsequent cycle to clear. Regulatory: There’s a regulatory cycle that is always fighting the last war and which typically goes into motion following the bust process where many investors were hurt or financial instability occurred. Take banks following the GFC or cryptos following the current bust process as an example. These regulations typically take the completion of another cycle before deregulation occurs. The Principle of Bubble Rotation isn’t a hard and fast rule. There’s examples where it didn’t hold true and certain industries are susceptible to their own unique capital cycles which affect the length of their boom/bust process. Still, it’s a useful heuristic to use for filtering down your universe of potential trades. 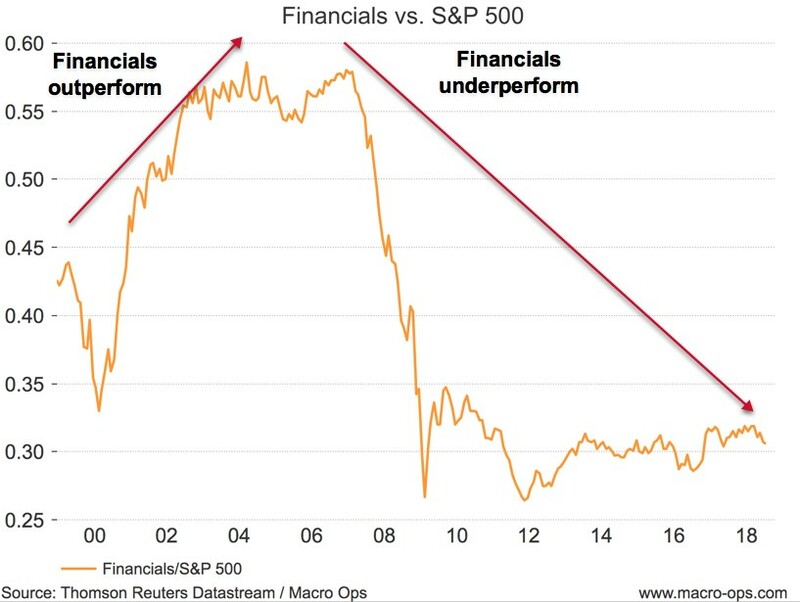 It would have kept you from buying financials this cycle, which has been a popular but dead money trade. 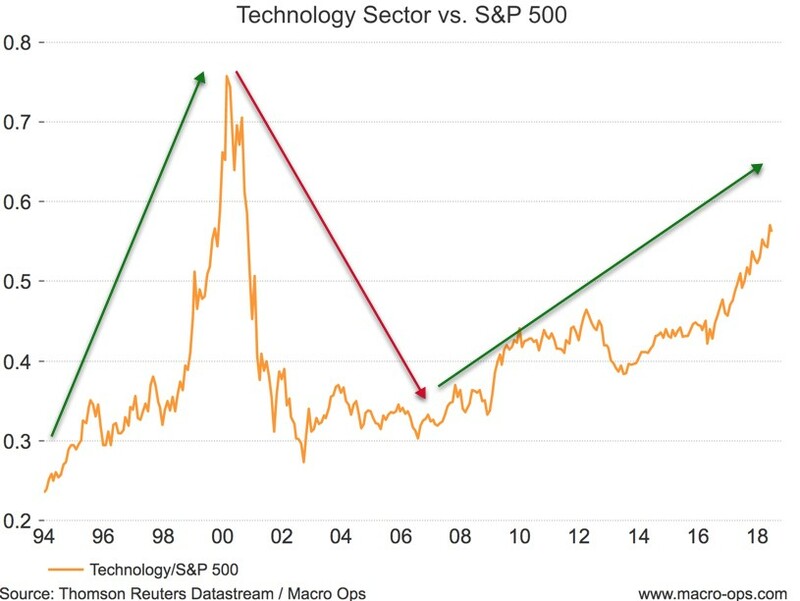 Also, it would have alerted you to areas of the market that were more likely to outperform since they underperformed in the previous cycle; the technology sector being a perfect example.